Its taken me a long time to post any type of motivation posts again, sometimes i just loose motivation all together. Its been around 3 months and i have been in a never ending cycle of, i don't know, being lost. Recently i have had no other way to live life than to simply be. to exist. Now i know most people go though this but when its you, you have no idea what the hell is going on. 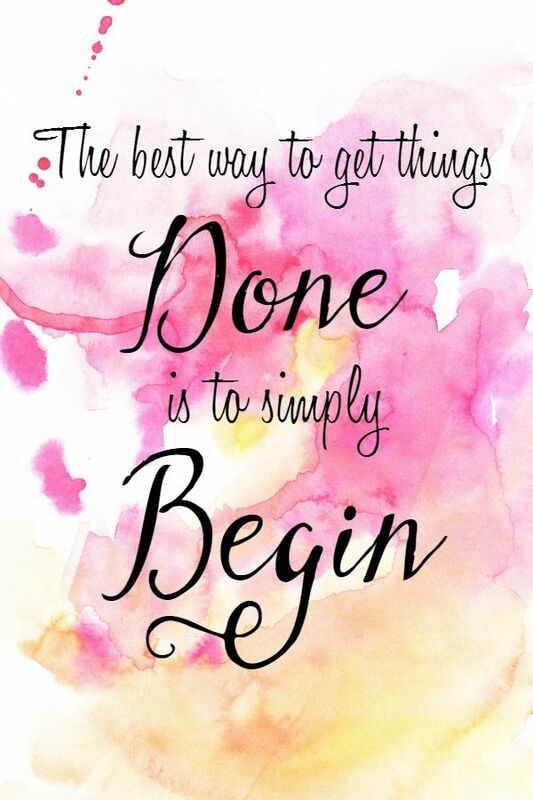 My motivation for the next week is to simply begin. To be able to do anything, to be able to do something i just need to begin, i just need to get up and start. For some this might seem little but for others this might just be what they are needing to hear. Its okay to just begin, every story needs a beginning.